Sixteen Style B (Class B) Initiating Device Circuits (IDCs). OEM & ODM or Any one of our existing product designs can also be modified to meet your specific requirements. NOTICE: This manual should be left with the owner/user of this equipment. reporting fire or emergency condition by its PUSH IN/PULL DOWN handle latches. 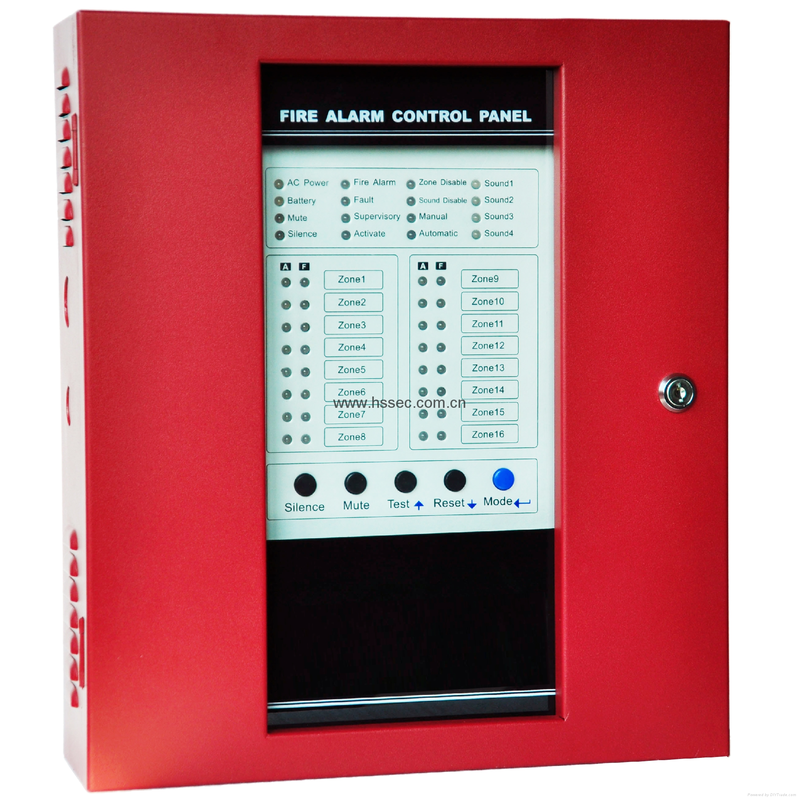 conventional fire alarm control panel, it is forbidden to be used to other system. The manual call points provide a textured finger-hold area that includes Braille text. operate the station, provided for non-English-speaking people. Pushing in and then pulling down on the handle activates the normally open alarm switch. which automatically resets the switch. The fire alarm control panel Zone wire can be connected to terminal loop (+), loop (-) unpolarized wire. terminal loop (+), loop (-). 1. Attach mounting base to wall at 1.5 meter’s high. 3. To attach product to mounting base. 4. Secure product by tightening the one mounting screws in the front of the product housing. Stable quality---coming from good material and technic. Lower price---not cheapest but the lowest at the same quality. Good service --satisfactory service before and after sale. Delivery time ----30days for mass production.